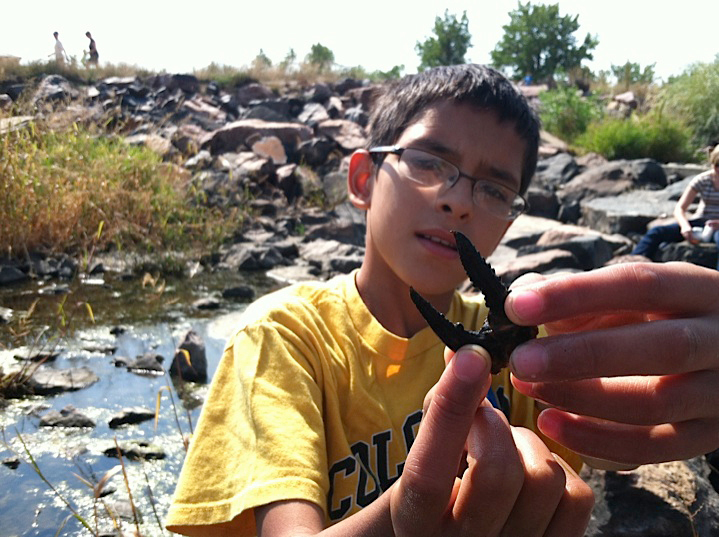 Stream Explorers is an exciting new program developed by Colorado TU to engage the next generation of conservationists in hands-on learning! This program utilizes inquiry-based education practices that have been shown to better engage youth as active learners and critical thinkers. It is an introductory program best suited for upper elementary and middle school students. Stream Explorers is a low-cost and versatile program that can be implemented in any locale with access to an aquatic ecosystem. Activity 1: River Critters: In this activity the students sample the invertebrate fauna in a local aquatic ecosystem, assemble and record their data, and extrapolate from that data. Activity 2: Investigating Macroinvertebrate Behavior: Students discover how the invertebrate organisms in a given sample, as well as in their collected sample, orient to light, gravity and water temperature. In the process, students discover something about the behavior of invertebrates and can think about how what they have observed would apply to a stream ecosystem. Activity 4: Fly Tying: The activity integrates the learning of basic fly tying skills with biology as the students duplicate some of the river critters studied in the earlier Stream Explorers activities. The core goal is to have students eventually apply what they have learned about stream ecology to improve their fishing experiences. Activity 5: Fishing: Through this activity students have the chance to fish with their own flies. During this activity the kids are reminded that what they are doing is delivering their flies, which mimic organisms they know are in the water, to hungry fish. Interested in bringing this program to your local classroom or outdoor event? Please contact Dan Omasta at domasta@tu.org.